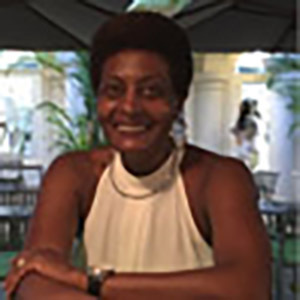 Dr. Ena Trotman-Jemmott has a wealth of Caribbean research and organisational development experience across policy and service developments in the areas of legal reform, child protection and collaborative initiatives with Governments and Non-Governmental Organisations. Dr. Trotman-Jemmott was Project Lead for Barbados in the pilot project – None in Three Barbados and Grenada. Her role in the None in Three Research Centre is as an Honorary Research Consultant, providing particular support with evaluation.